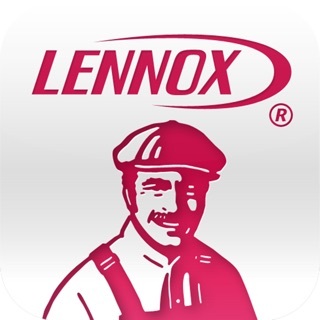 LennoxPROs.com and the LennoxPROs mobile application have all the information HVAC Professionals and businesses need in one place. 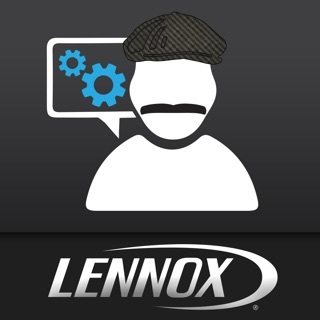 From shopping for parts and supplies to using our FREE etools, we have you covered. • Real-Time Availability – Select your postal code and check real-time availability for shipping or pick up. So, I have been locked out of the app for months. Whenever I have had a free moment, I have called the number for assistance - India... reset the password 3 times.... transferred 4 more times... still locked out. “There is a problem with your login” ... ya think? Not good. 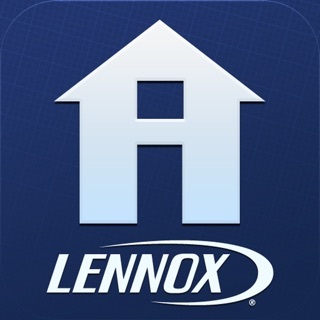 I was excited to see an update to this app! It was a chore to navigate trying to find specific parts, even worse for manuals. So bad that a Google search for an installation PDF was more accurate and MUCH faster. Now they've taken an otherwise terrible app and added an additional layer to navigate through to get to the re-skinned old app. This additional layer is them trying to sell parts, accessories, tools, systems, etc. Very useful tool for pulling up wiring diagrams and parts right in the field. Would recommend to all technicians in the field. Thanks Dave! !